I’ve been enjoying the slower pace of the last couple months. I’ve spent more time in my workroom just creating. Playing with new fabrics, fonts, and colors. Planning out a bit of a schedule for the year. The first time Cinderella’s mother tells her to ‘Have Courage and Be Kind’ I knew I had to make a pillow with that saying. It’s so true – such a great reminder all the time. Life takes Courage – every single day. 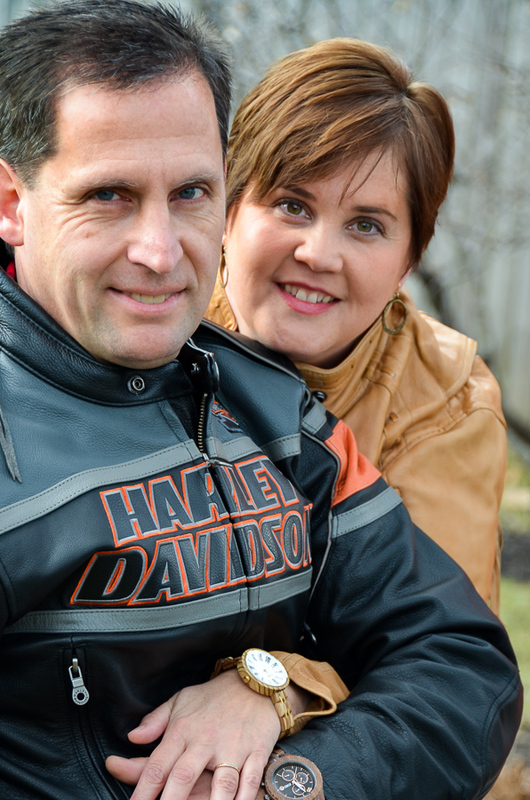 There are always situations and people in this life that require us to have courage – lots of it most of the time! And it’s always, always the acceptable thing to ‘Be Kind’. It’s not always easy, and I’ll admit I’ve failed so many times over the years. But I’m doing my best to always Be Kind to everyone, in every situation. 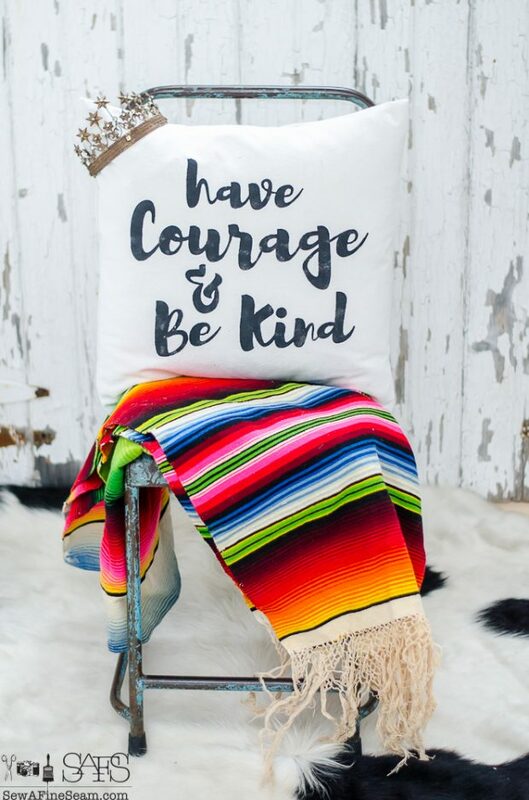 So without further ado I bring you the ‘Have Courage and Be Kind’ pillow, along with several other pillow options available now. 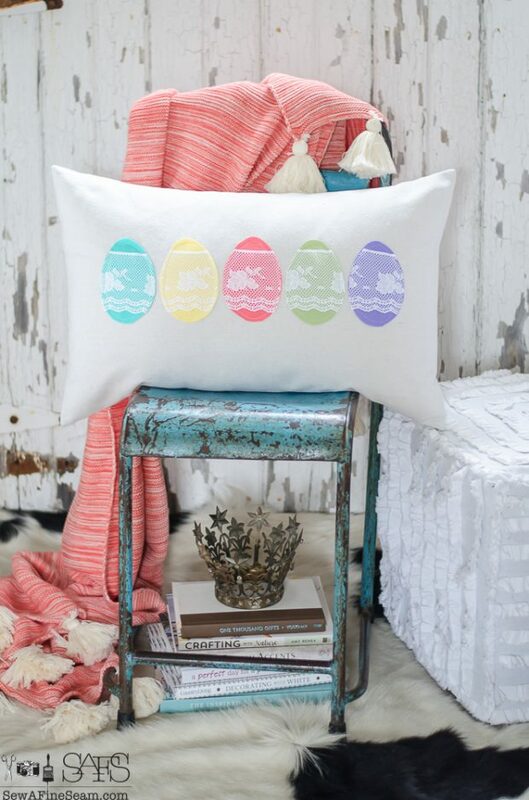 I created just a few Easter pillows. These can be found at the shops locally – Smith Merchants in Arcanum, here in Covington, (contact me for location) and Midwest Memories in Tipp City. Easter Eggs. 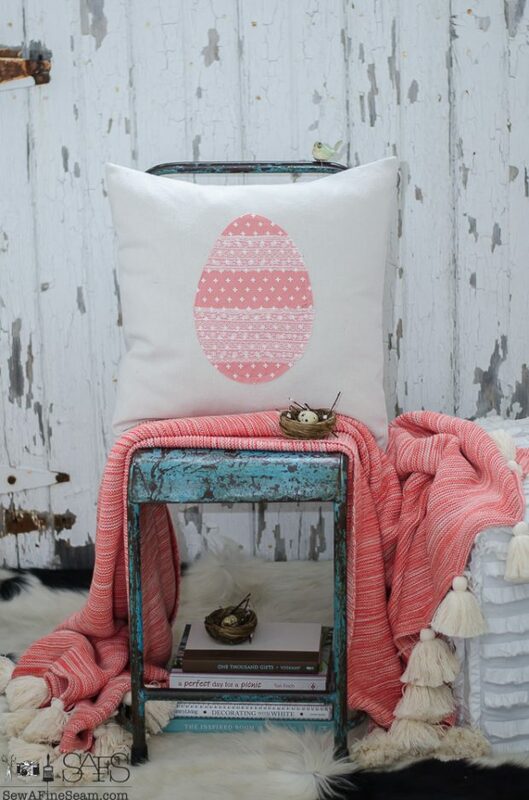 Fresh, fun colors that herald the arrival of springtime. A bit of lace for that touch of fancy. 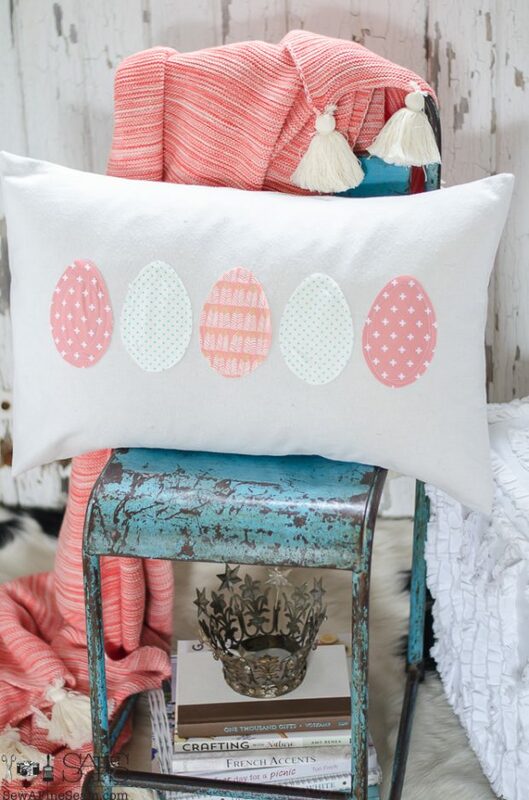 More eggs, this time in fun, spring prints. 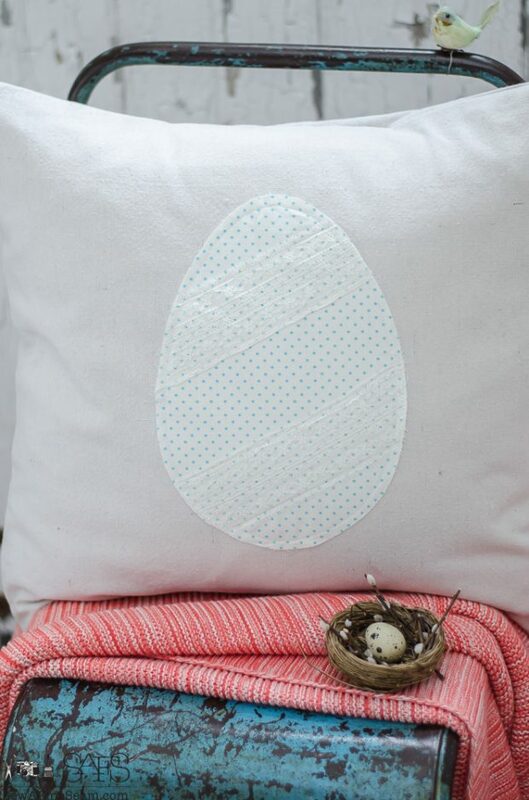 For those who like a square pillow instead of the long, lumbar shape – here is our 20×20 size with one large egg gracing the front. Neutral for the ones who want to keep it simple! A fun blue dot with a touch of lace adornment. 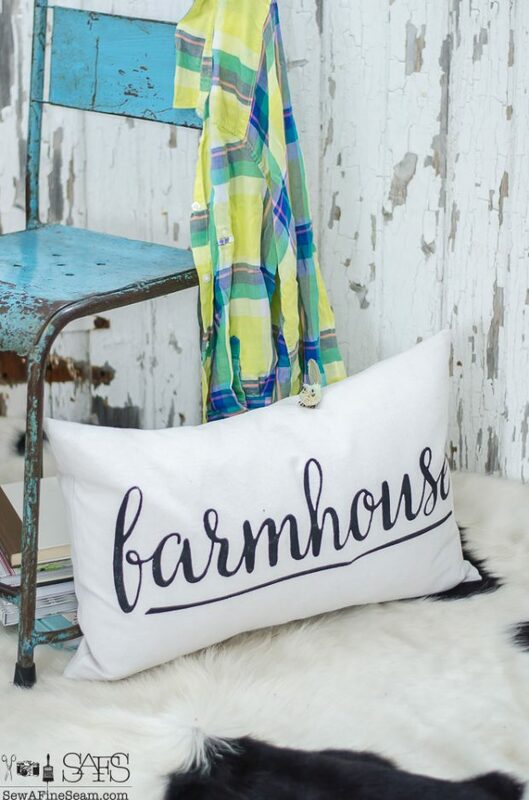 Farmhouse charm, this pillow is one of my favs. The map trend is one I hope never goes away. 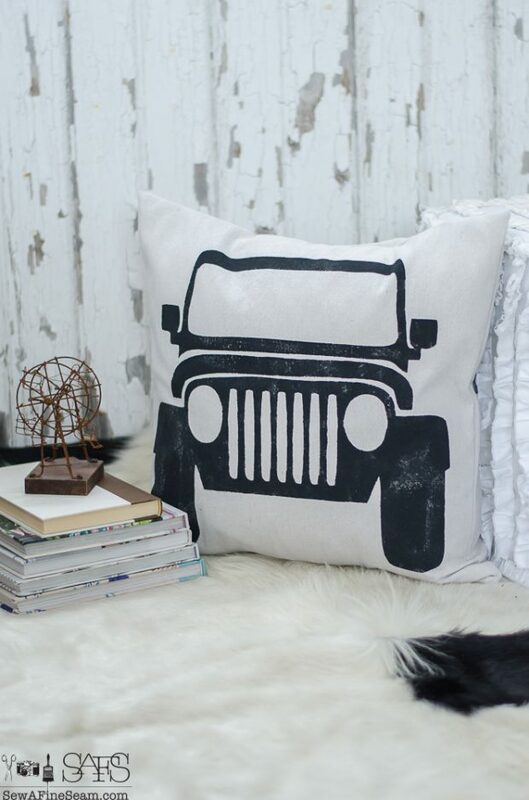 The simplicity of the black stenciling on they grey/white of our signature canvas fabric is just perfect. I have a leather cuff that proclaims ‘In Christ Alone‘ and I wear it a lot. I wanted a visual for my home decor to see daily. 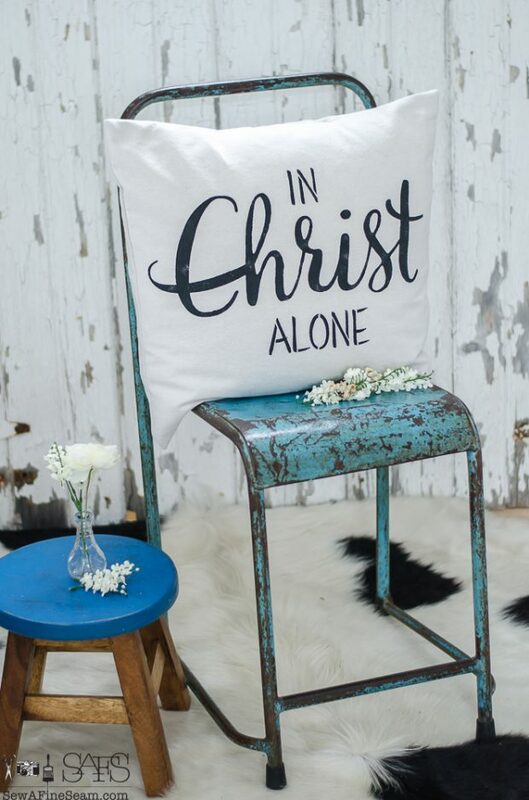 Because it is only through Christ that I am anything. Nothing but what I do for Him matters in the big picture. 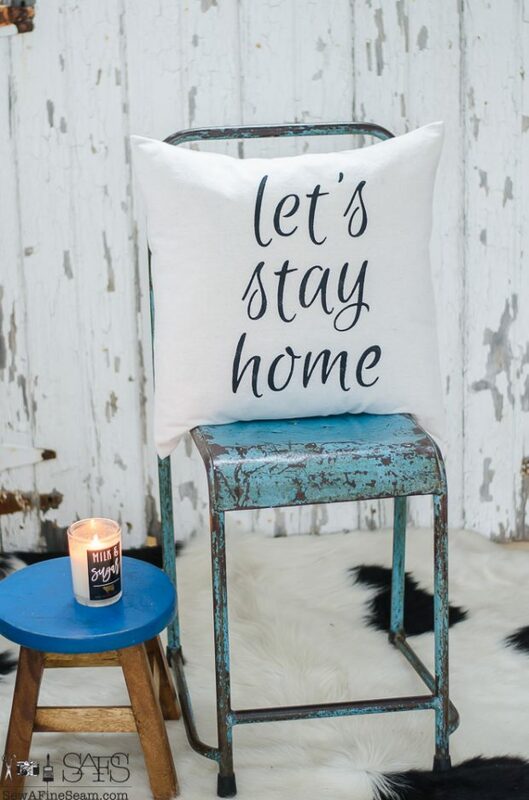 Let’s stay home. Yes, please! I find I want to stay home more all the time. I created this design for a friend several years ago and have brought it to the line as a standard item now. 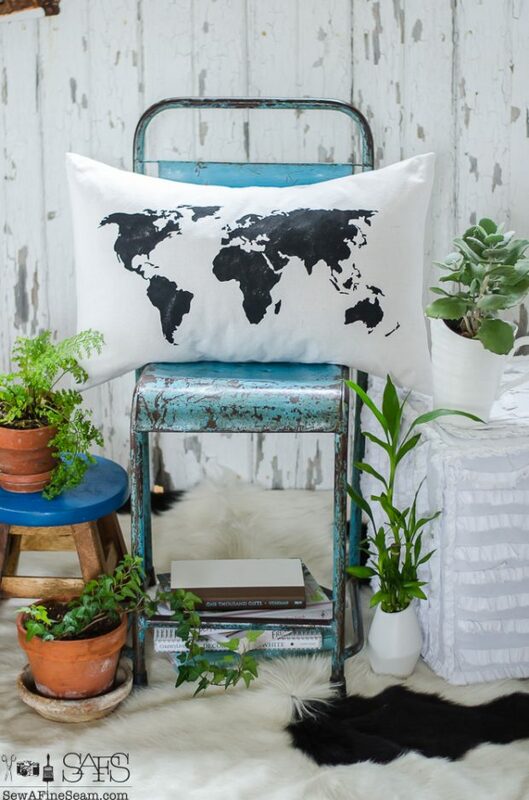 Inspired by a necklace by Creative Carmella, this pillow is another favorite. 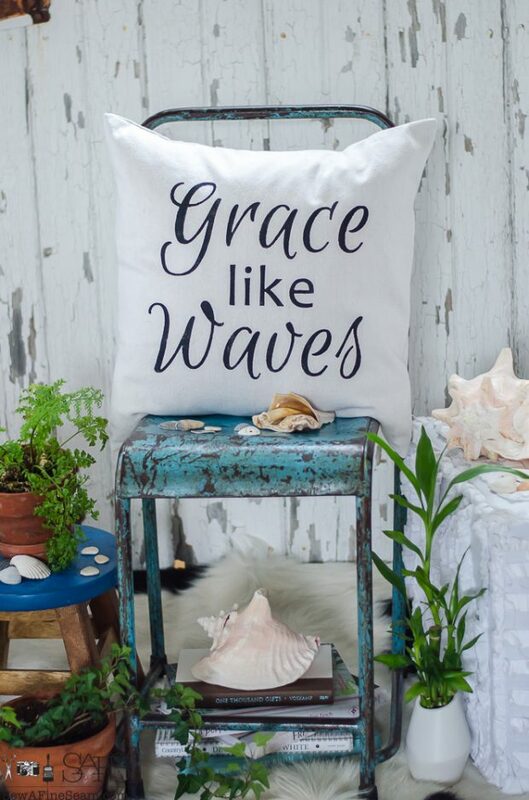 Because I need His grace to wash over me in waves every single day. Spring has been teasing us already this year and has me very much looking forward to planting flowers and sprucing up the landscaping. 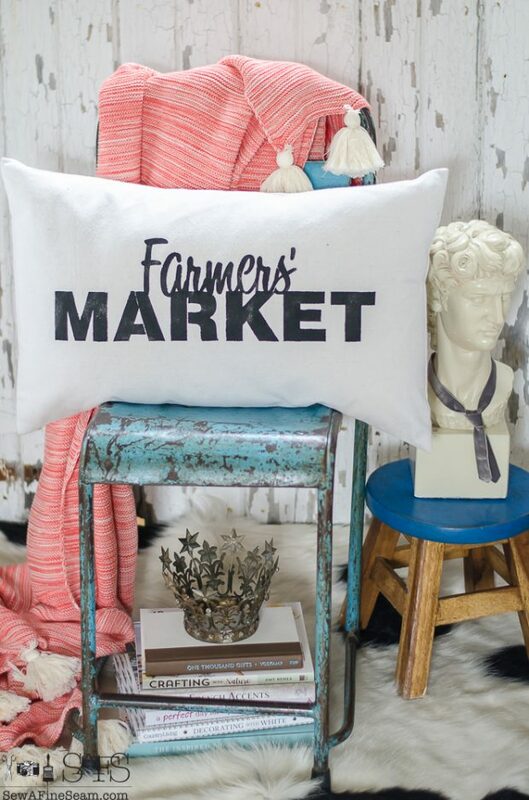 This pillow uses stencils from two collections of Old Sign Stencils line. 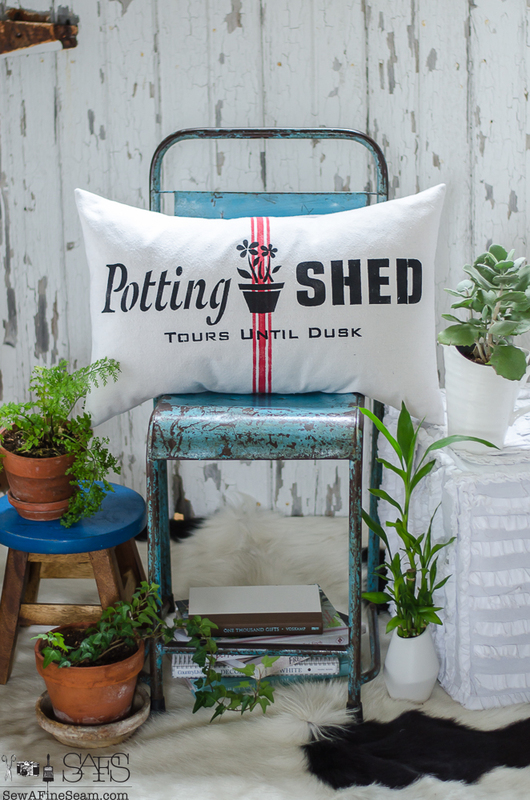 What fun to add to those adorable potting sheds that are popping up in everyone’s back yards! 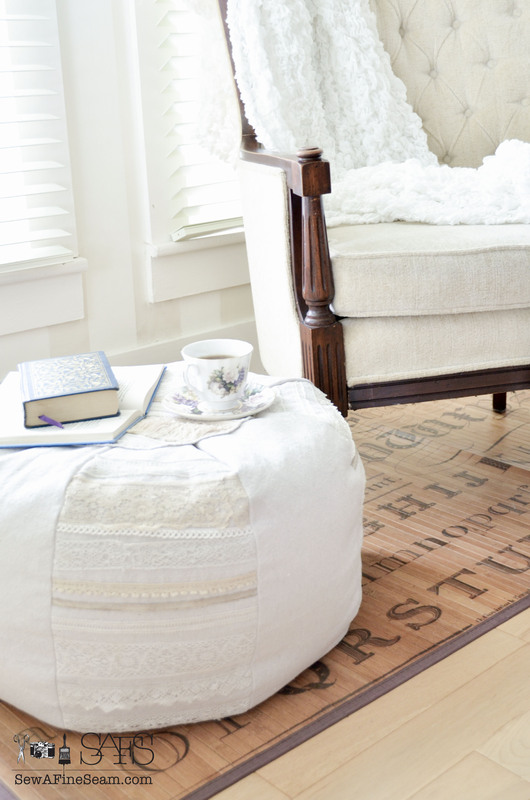 Or to your screened in porch. Even on a porch swing IF the porch is well covered from the elements! 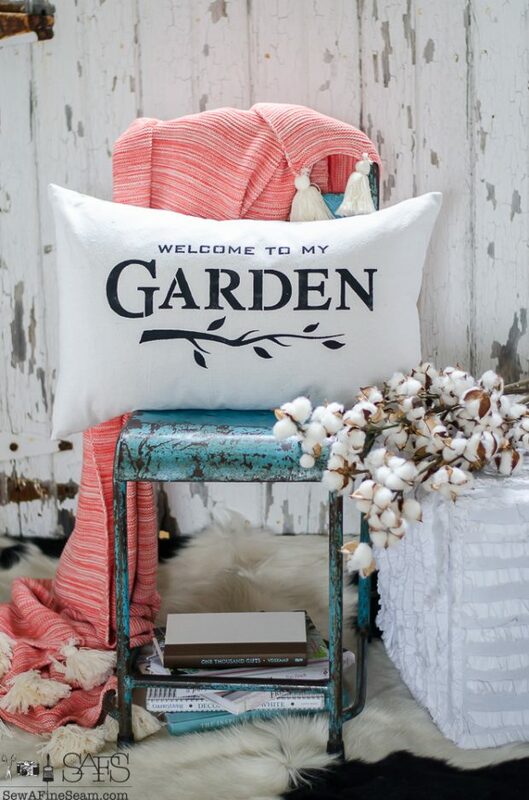 Another gardener’s perfect pillow. Also from Old Sign Stencils, this one is a new design this spring. Coffee lover’s, this one is for you! Another stencil from Old Sign Stencil this one is a fav! Do you take your produce to a Farmer’s Market? 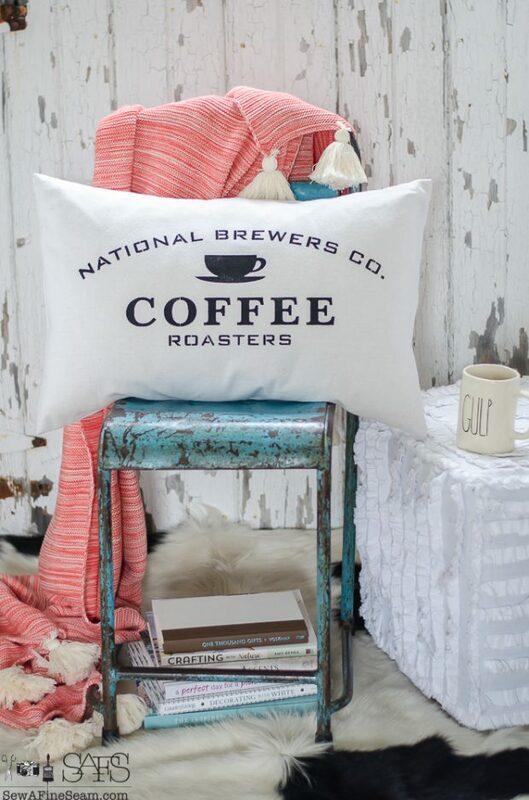 Or know someone who does who needs a pillow to boast their trade? Also from Old Sign Stencils. 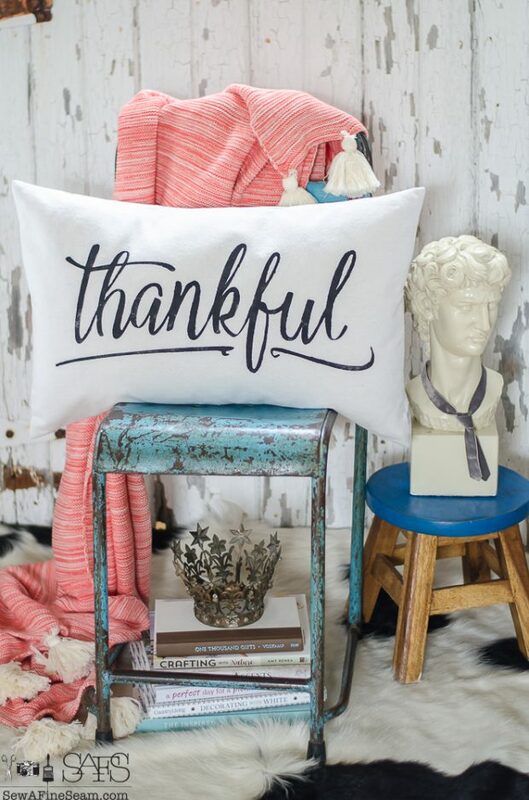 Most popular at Thanksgiving time, I do get asked for my Thankful Pillow all year round. Available now in the online shop! 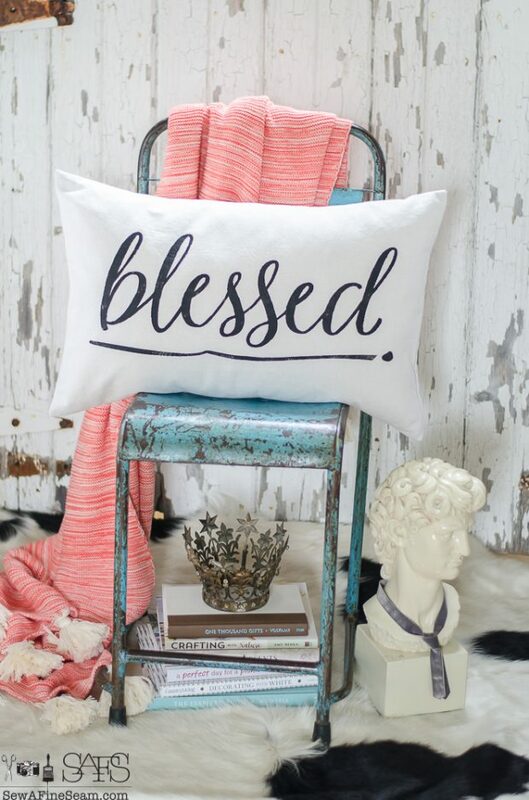 My Blessed Pillow is one of my most popular. Available all year round now! 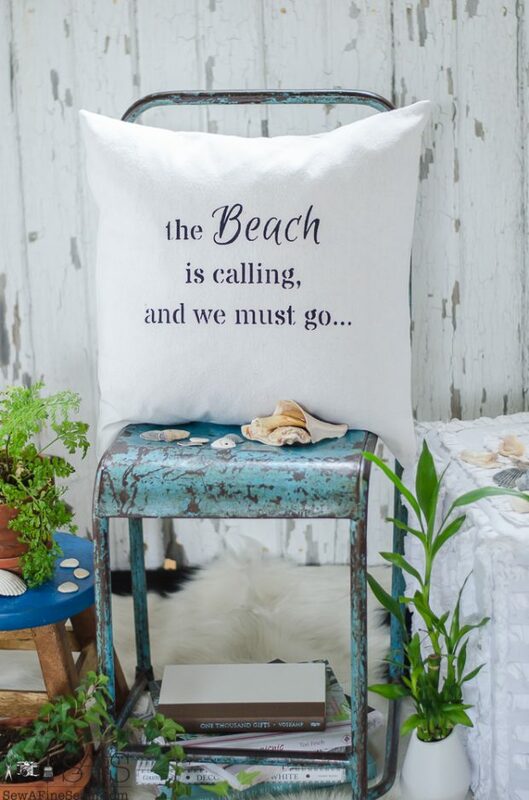 The Beach is always calling me. Those waves call my name each time they crash onto the sandy shore. 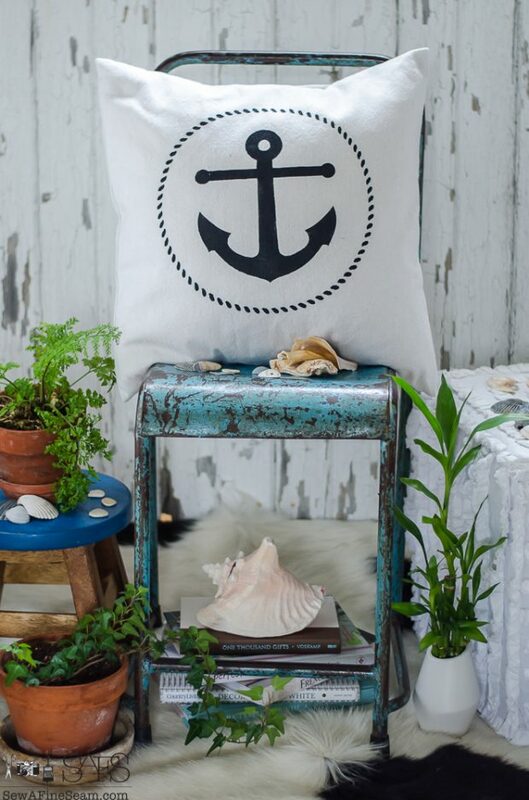 An anchor for more beachy decor. The Jeep has been a huge hit and has been requested many times. It’s now available online! Be Our Guest. 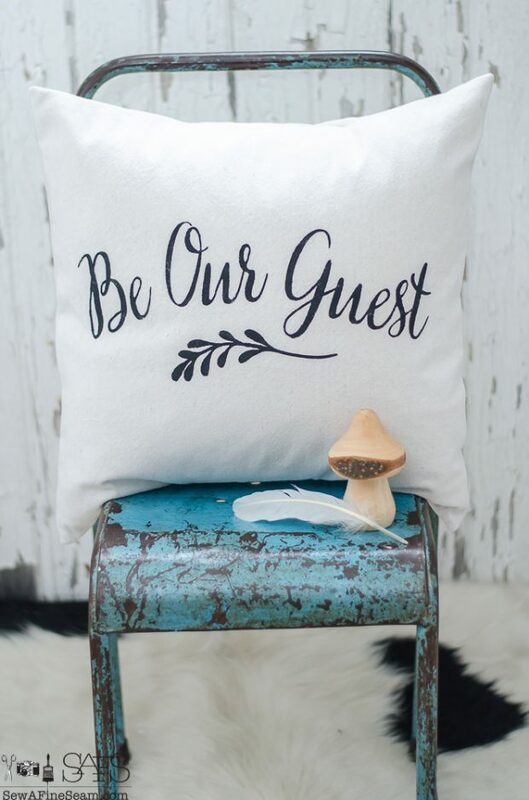 Whether it reminds you of the movie Beauty and the Beast or you just want to welcome guests to your home, this pillow is a fun addition to any room! 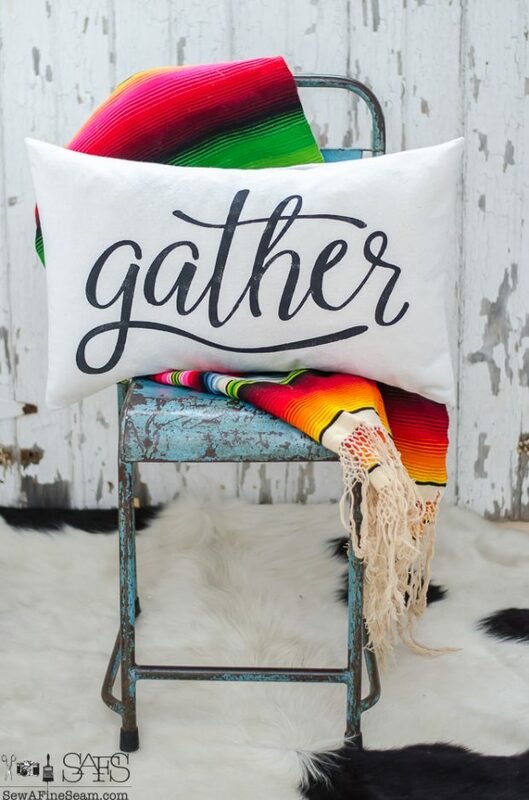 We Gather together to ask the Lord’s blessings… Somehow I always think of this song when I see my gather pillow. All pillows can be found in the shop via the links beneath them. If you are local, contact me for the closest shop near you that carries them or to purchase directly from me! All the pillows are very attractive. 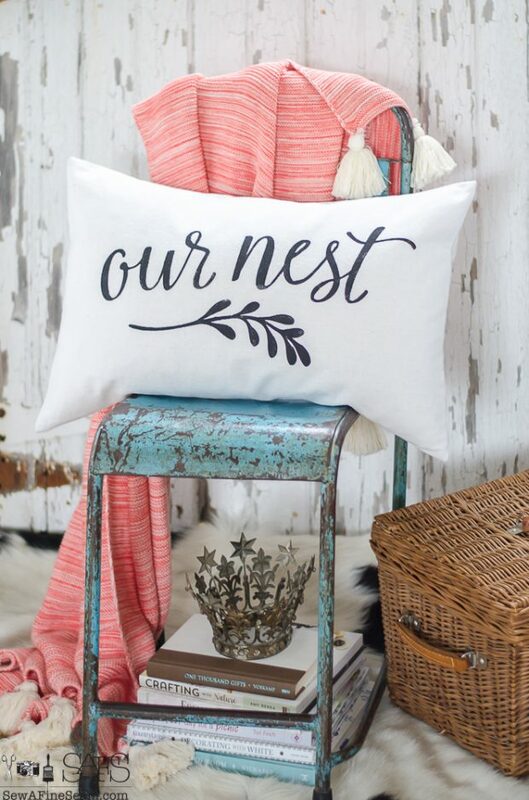 I am interested in the metal crown under the “Nest” pillow. Do you sell that or have a source where I could purchase? I’ve had that crown for years and the shop I bought it from is no longer in business. I would search metal crown online – you might find something similar if not this exact one. Thanks so much Vicki! Spring always comes – eventually! 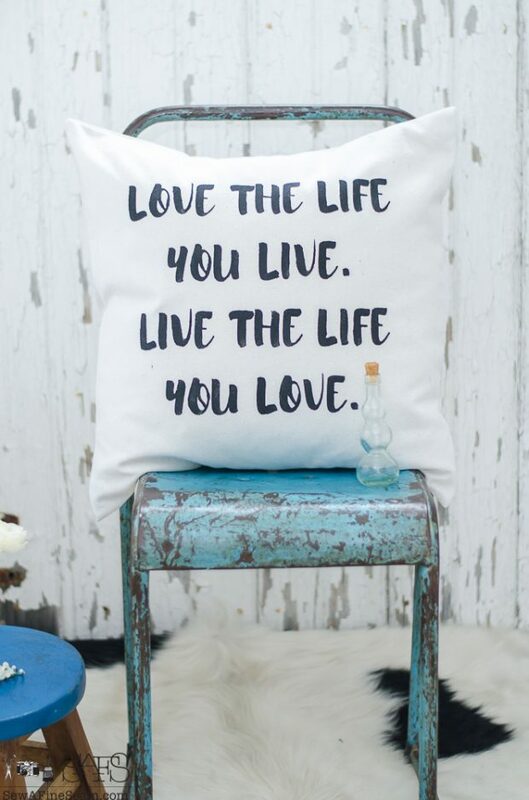 These are the most gorgeous pillows I have EVER laid eyes on! All of them. So striking! I just love your clean aesthetic in design!